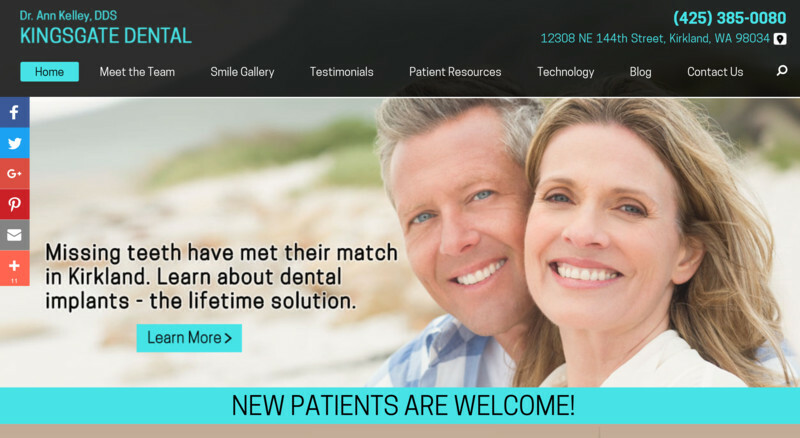 Dr. Ann Kelley and the team at Kingsgate Dental Clinic share the common goal of providing each patient with the personal attention he or she needs in an environment that is comfortable and relaxing. Dental care should not be a stressful event, and we work with our patients to ensure their dental visits are pleasant. Experienced with patients of all ages, we know how to set the tone for dentistry that achieves a positive outcome.